If you had to ask me what my favourite online first-person multiplayer shooter was, it’d have to say Killzone 3. While certainly lacking in the single-player department (at least narratively), Killzone has an unmistakable weight to its shooting, movement and overall experience. The mixture of online game modes is a thrill to play, although you’re probably not alone in thinking that Shadowfall lost some of the series’ spark. But it looks like Guerrilla is ready for another crack at it. 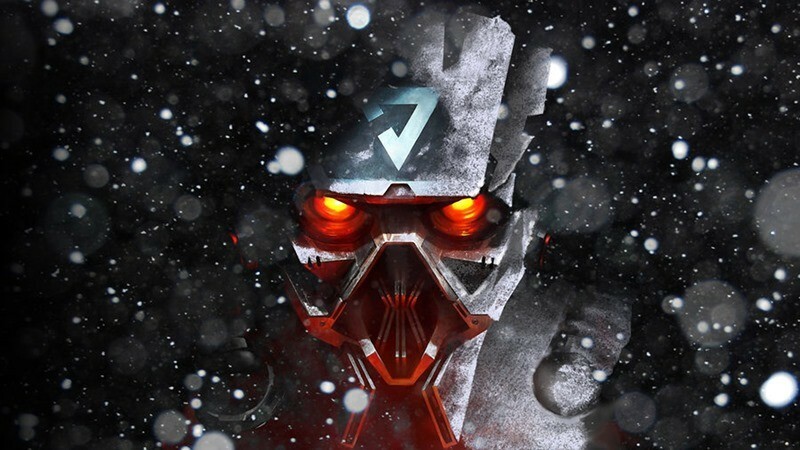 Guerrilla Games has started teasing their next instalment in the Killzone franchise, in the same why that countless other studios are – cryptic, short tweets. Late last night the official Killzone account posted a simple message. Certainly looks like they’re ready to talk about more Killzone. Question is, will it be a new instalment or are Guerrilla jumping on the remaster bandwagon and bringing the excellent PS3 era titles to current-gen PS4? It wouldn’t be outlandish to consider that, especially since both Killzone 2 and 3 were knockout shooters, and some of the best on the PS3. Don’t forget that Guerrilla is also working on a brand new PS4-exclusive IP, which so far has the name Horizon attached. Details on that title are fairly thin, but it does make the idea of a Killzone remaster more credible. Guerrilla might feel that it’s an easier project while the focus primarily on their new title. Or, it could be two brand new games, in which case it’ll be a good time to own a PS4.